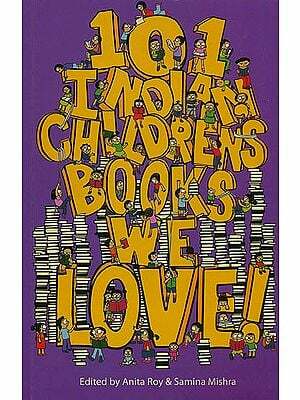 Ranjit Lal has written fiction and non-fiction for both adults and children. His books include The Crow Chronicles, The Life <and Times of Altu Faltu, That Summer at Kalagarh, The Bossman Adventures and Bossman and the Thrown Away Family. These fourteen scintillating stories are marked by Ranjit Lal's usual combination of meticulous research, rollicking storytelling and fascinating characters. Nimbu, the caterpillar, resolves to go on a diet inspired by the stick insect. Cheeni Chor, the ant, discovers a refrigerator stuffed with goodies and is driven to rebellion. Ladoo Gulabjamun, one of the resident cockroaches of the famous Golden Thali Restaurant, decides to take on the management to impress his ladylove. You will also meet the long-jumping cricket, the dung beetles who like to party and a host of other insects who reveal their inner lives as never before and are true to both the insect and the human worlds. Lal's mastery of the world of birds and beasts, as captured in The Crow Chronicles and The Life and Times of Altu Faltu, also world of insects, in what is perhaps his most comical book to date. Rahul Dutta's unusual and striking illustrations capture the magic of Lal's stories.